Angus Young, the Scottish-born Australian guitarist and founding member of Rock Band AC/DC was born 31st March 1955. 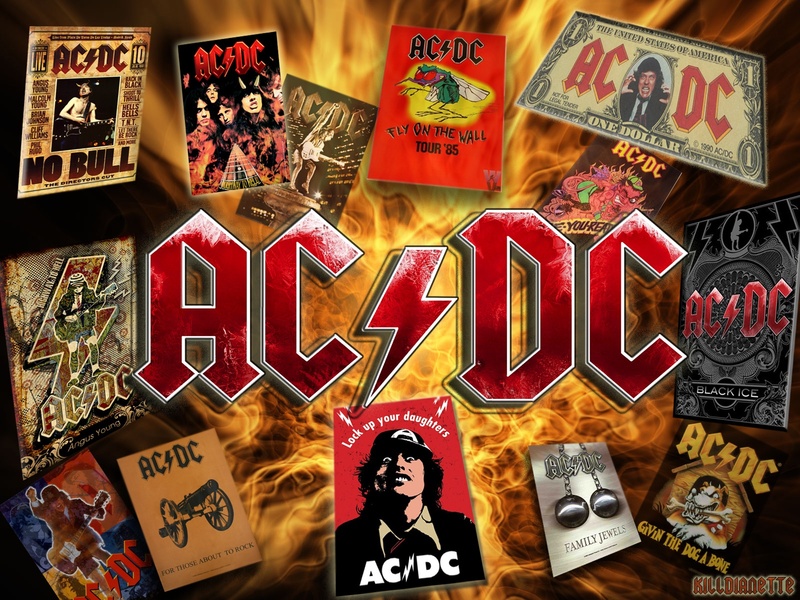 AC/DC were Formed in 1973 by Angus and his brother Malcolm Young, who have remained the sole constant members. The band are commonly classified as hard rock, and are considered pioneers of heavy metal, though they themselves have always classified their music as simply “rock and roll”. To date they are one of the highest grossing bands of all time. AC/DC underwent several line-up changes before releasing their first album, High Voltage, on 17 February 1975.